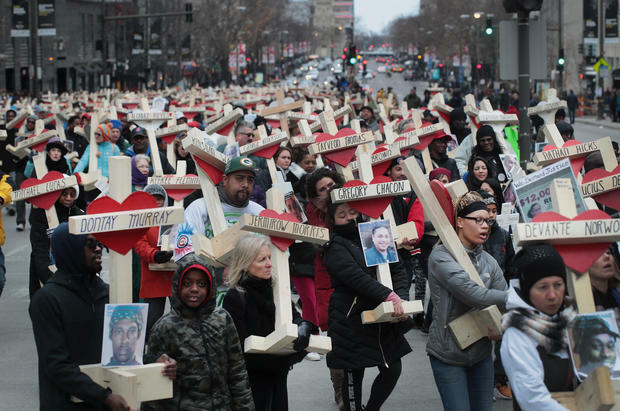 In America’s urban centers, 3,081 people were murdered in the first half of 2017, according to the Major Cities Chiefs Association Violent Crimes Survey. That’s up from 2,994 people for the same period in 2016. Prosecutors in New York have upgraded the charges against a white man who police sayadmitted to fatally stabbing a black man in a burst of racial hatred, indicting him on two new charges of murder as an act of terrorism. Police say James H. Jackson, a 28-year-old from Baltimore, admitted to…more: washingtonpost. In a case that shocked Germany, the self-confessed killer of a migrant boy admitted to kidnapping and slaying another child who had gone missing earlier this year. The 32-year-old man was arrested by police in Berlin on 29 October, thanks to a tip off from his mother. Watch the Real Reason why he killed his Cousin! WHO WAS “HARON MONIS” WHO SEIZED DOZENS OF HOSTAGES IN SYDNEY CAFE? Teen Called Murder ‘ahmazing’ and ‘pretty enjoyable’?